You can book at Hawthorne Beauty Room Hawthone online using our Book Now button located above. Select from a list of services offered, pick your favourite Hawthorne Beauty Room staff member and book from the dates available. Just a stone's throw from Brisbane's CBD, Hawthorne Beauty Room offers a serene and peaceful beauty experience. Specialising in Dermalogica advanced facial treatments, LED light therapy, Hawthorne Beauty Room can help to smooth fine lines and wrinkles, soothe and reinvigorate tired skin, and enhance your natural appearance. 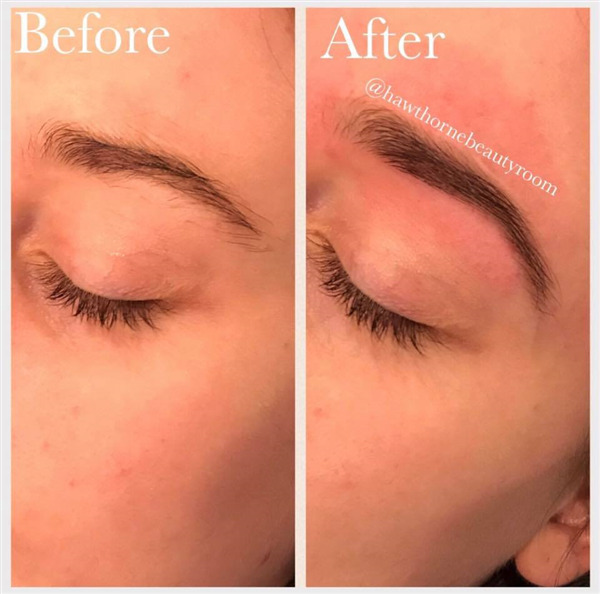 To further define and refine your look, try an eyebrow shape and tint, or an eyelash tint and Lift, plus why not indulge in a well deserved massage to relax and unwind. Unwanted hair is no problem, with extensive waxing services for both ladies and men. Top it all off with a manicure, pedicure, spray tan or makeup application for the ultimate beauty retreat. There are several indulgent pampering packages available, or customised packages can be designed to suit your needs. All services are fully personalised to suit your individual skin and beauty care requirements. 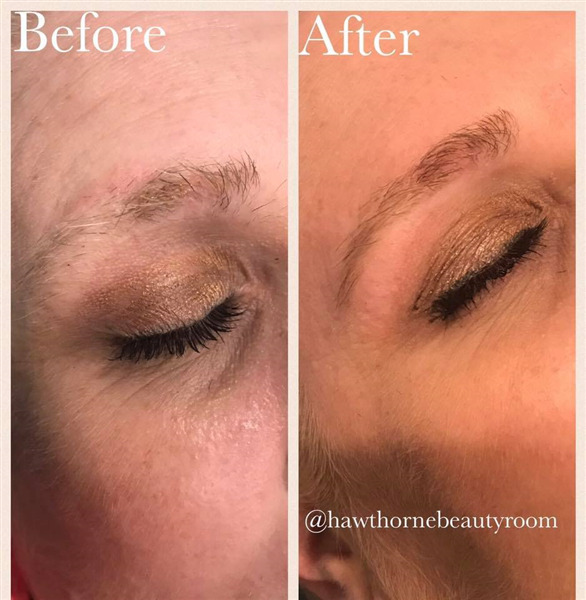 So if you need some ‘time-out’ from your hectic schedule, are wanting to improve the appearance of your skin, or simply to look your best for a special occasion, Hawthorne Beauty Room is a one stop shop for all your Brisbane beauty needs. Make an appointment today! The overall ranking and star rating is based on customer reviews received in the last 6 months. 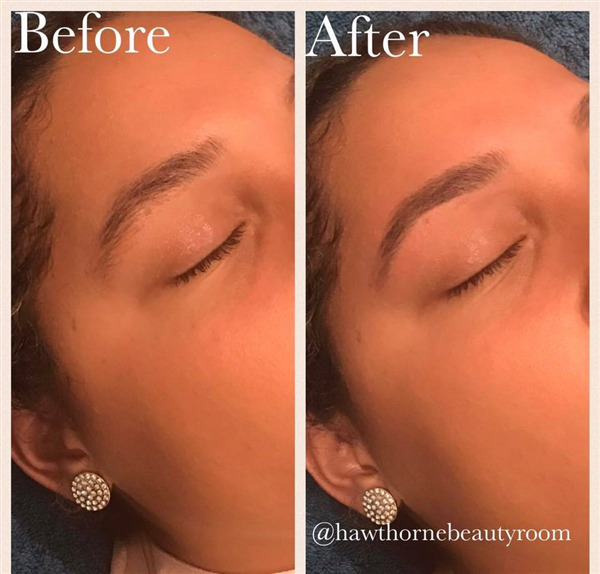 All customers that paid for a service at Hawthorne Beauty Room were requested to complete an independent review by mylocalsalon (a minimum of 26 reviews are required within the last 6 months to receive a ranking).